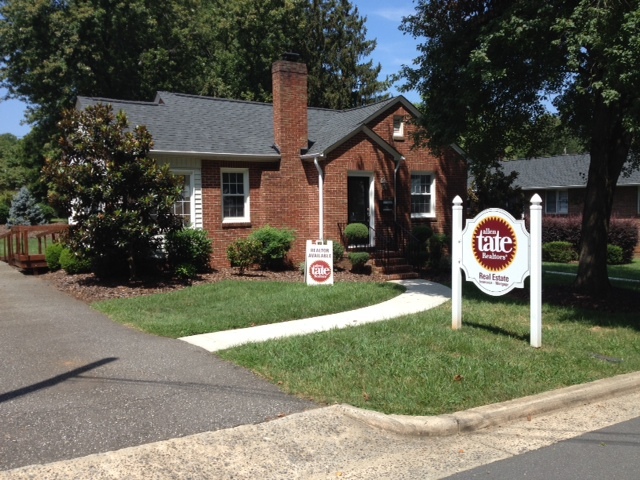 Allen Tate Company, the Carolinas’ leading real estate company, announces the opening of its Belmont office at 203 Glenway Street, in the heart of downtown Belmont, North Carolina. Located just one block from Main Street, the new office is a flex space, catering to various work styles of up to 12 Allen Tate Realtors® and staff, including those who prefer to work on the go. It features a cozy reception area, workroom, agent offices and work areas and an inviting sunroom conference space. Allen Tate, the Carolinas’ largest real estate company, operates 40 branches in the Charlotte, Triad, Triangle, and Upstate South Carolina regions. To contact the Allen Tate Belmont office, call 800-210-0321.